James founded Reach Physio because of a foot injury he picked up while running in the hills of Cornwall, which led to a long and frustrating recovery. Having been active throughout his life, James was confident to manage his own recovery but couldn't find the tools to help him do so. 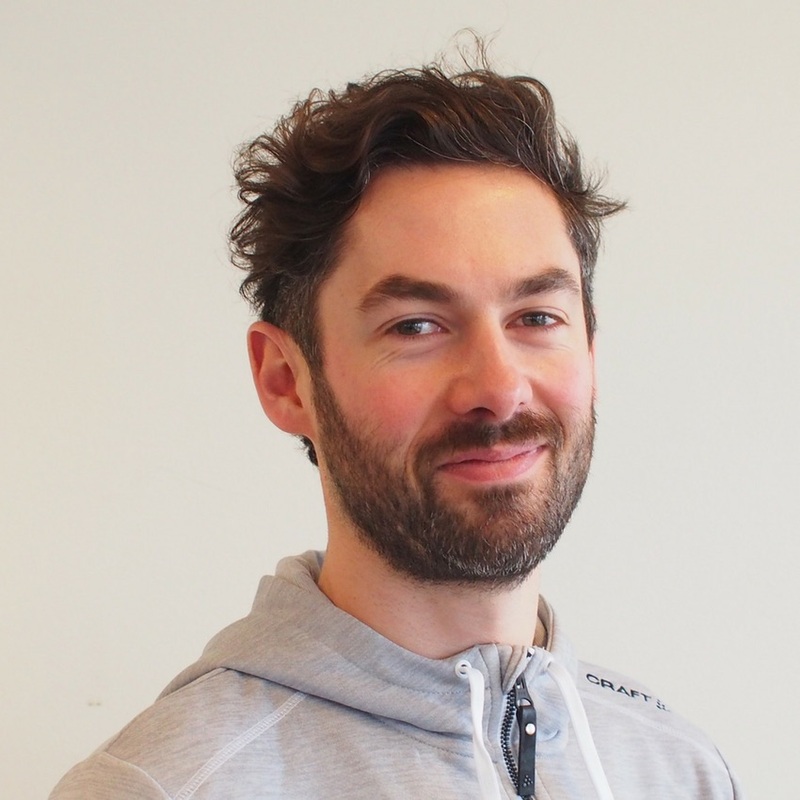 Combining his belief in the benefits of an active life, sporting knowledge, and experience in technology startups, James leads our purpose to empower people when their active best is under threat.